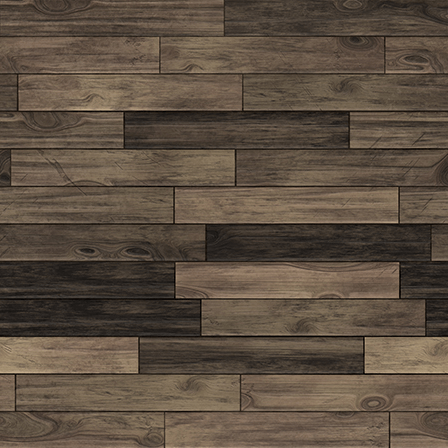 You will notice that we are doing Sunday announcements differently. 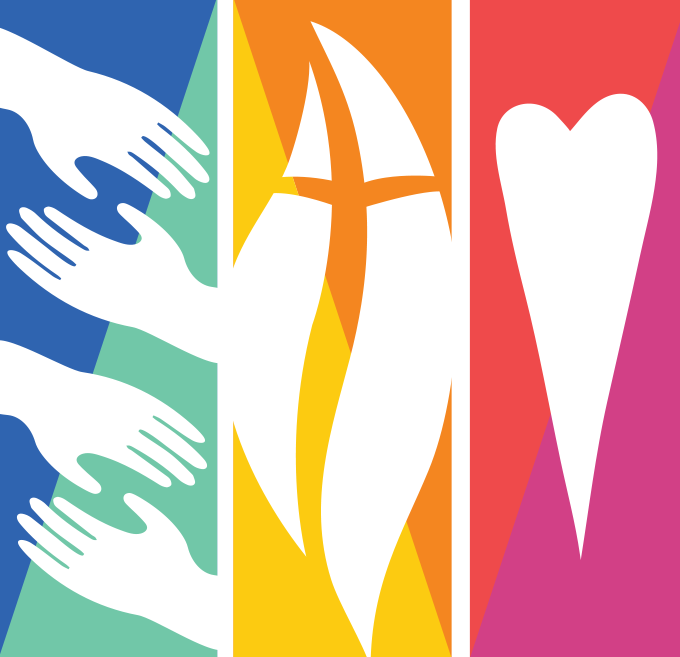 The liturgist will no longer ask the congregation if there are announcements to be made. Instead, the announcement must be emailed to Pastor Darlene by Tuesday morning. If there are a lot of announcements, it might mean that we have to limit the number of announcements and prioritize them based on the date of the event. Feel free to bring something to share and enjoy! A sign up sheet is in the Fellowship Hall. Questions? Contact: Lynette Barker at 512-504- 3211 or Lynne Kyle at 512-504- 3888. 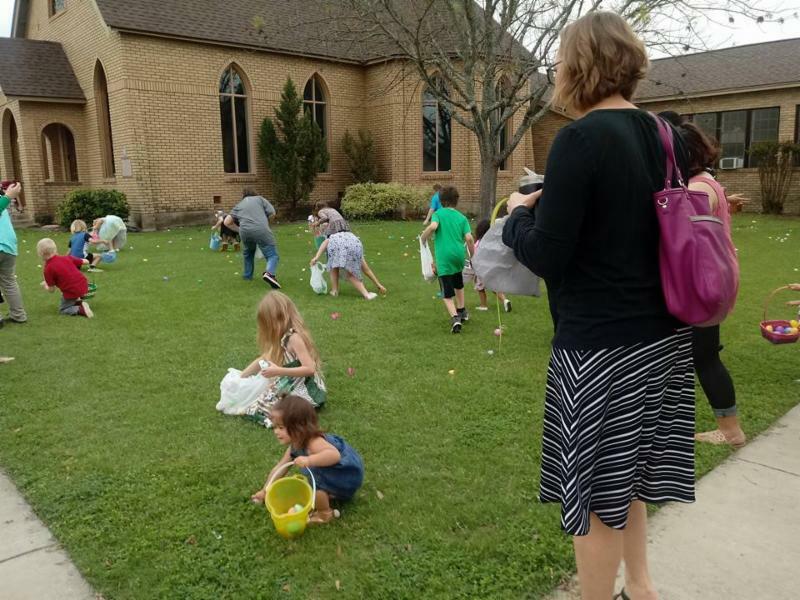 It was so nice to see all the kids and families at Sunday's lunch and Easter Egg hunt! The joyful noise of all the kids was beautiful! 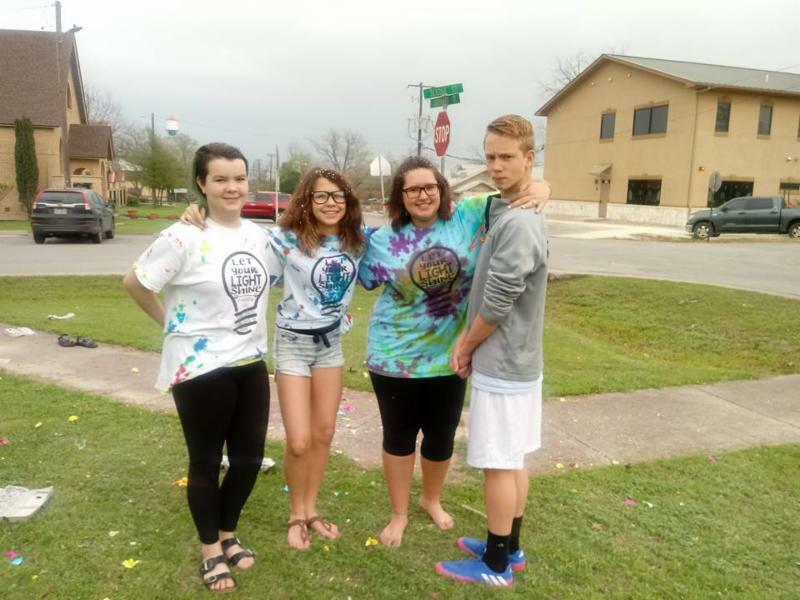 Even the "big kids" had some Easter fun at Youth Group with Confetti Eggs! 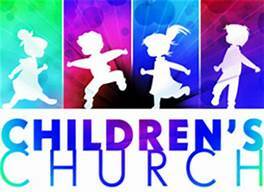 Children's Church is coming to KUMC! Starting the Sunday after Easter (April 8th), KUMC will now be offering Children's Church as an option during the 11:15am service! As always,children are welcome to remain in service with their families if you choose. 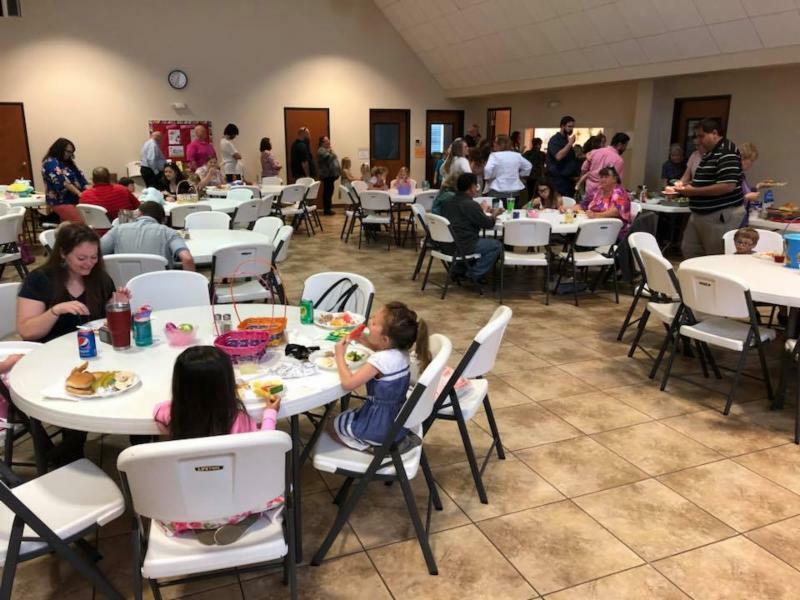 Children will start in the service with their family and after children's time with Pastor Darlene, they will have the option to go to the Fellowship Hall for Children's Church. They will then return to the service to take Communion with their families. So what happens in Children's Church? Children will be given a kid-friendly message based on the scripture reading for the day, and will do games, activities, crafts and songs to go along with the lesson! Our Blessings Box is getting utilized by the community, which is great, but that also means that it is getting emptied out quite frequently. Please consider donating non-perishable food items, diapers, personal care items and snack food items (goldfish, raisins, etc) if you are able. One person from the community told us she visits the Blessings Box at least twice a week and is especially grateful for the diapers and kid friendly foods. She says she stops by on the way to take her kids to the park and can almost always find a snack for them. 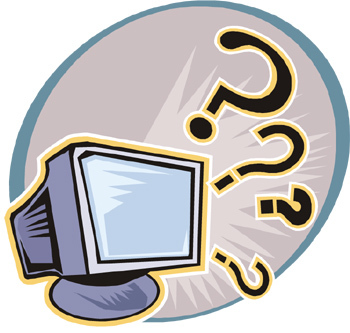 Brad Johnson will be writing a weekly posting of the most commonly asked computer questions… ask “the computer guy” on our News/Events page on the KUMC Website. The next KUMW Cheer Circle meeting will be on Monday, April 9 th at 11am in the Family Life Center and will be hosted by Shirley Ellis. We will be working on our Spring mission activities. 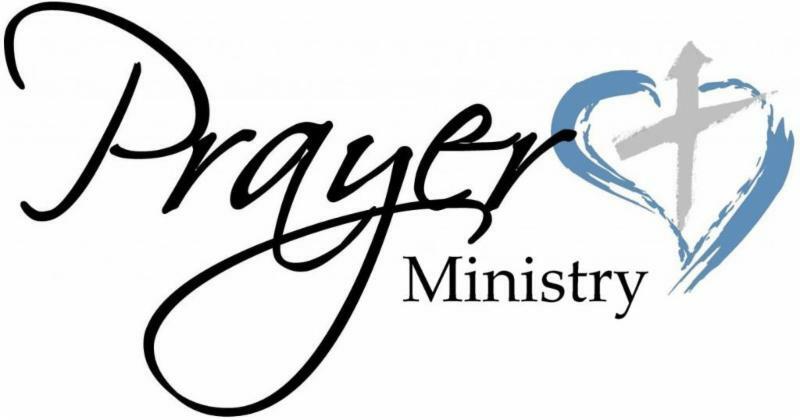 The Cheer Circle meets on the second Monday of each month at 11am in the Family Life Center. We share a devotional, fellowship and friendship. A light lunch is served. We invite ladies interested in learning more about what we do to share in God’s love to please come and visit the Cheer Circle. We welcome new faces and new ideas. We enjoy working on our ministries and helping support local charities; focusing on women and children’s needs. If you want to hear more about this wonderful opportunity of faith and service, please join come us or call Circle Leader Lynne Kyle at 512-504-3888 or Secretary Shirley Ellis at 512-262-7292 with any questions or if you need a ride. 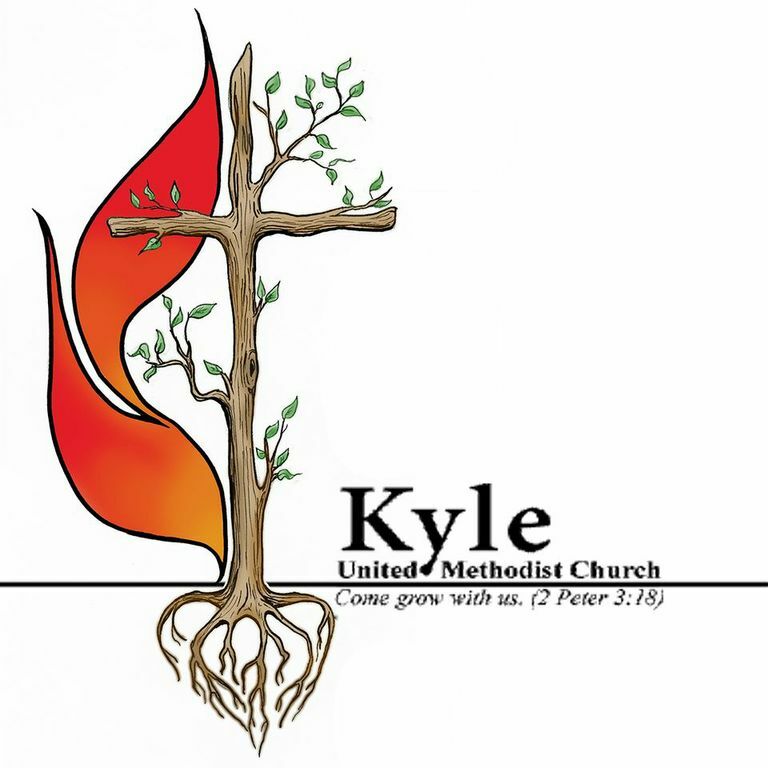 The next KUMW GENERAL MEETING of all UMW members will be on Thursday, April 12 th at 7 p.m. in the KUMC sanctuary. We will have an enlightening speaker from School Fuel. This meeting will take the place of the usual Thursday night Twilight Circle meeting. 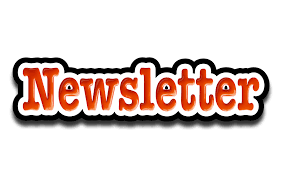 We will be working on our Spring mission activities, nominating someone for Special Recognition, and determining our Fund Raiser for the year. We invite ladies interested in learning more about what we do to share in God’s love to please come. New faces and new ideas are most welcome. 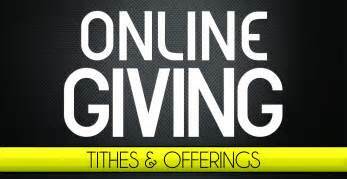 We enjoy working on our ministries and helping support local charities; focusing on women and children’s needs. 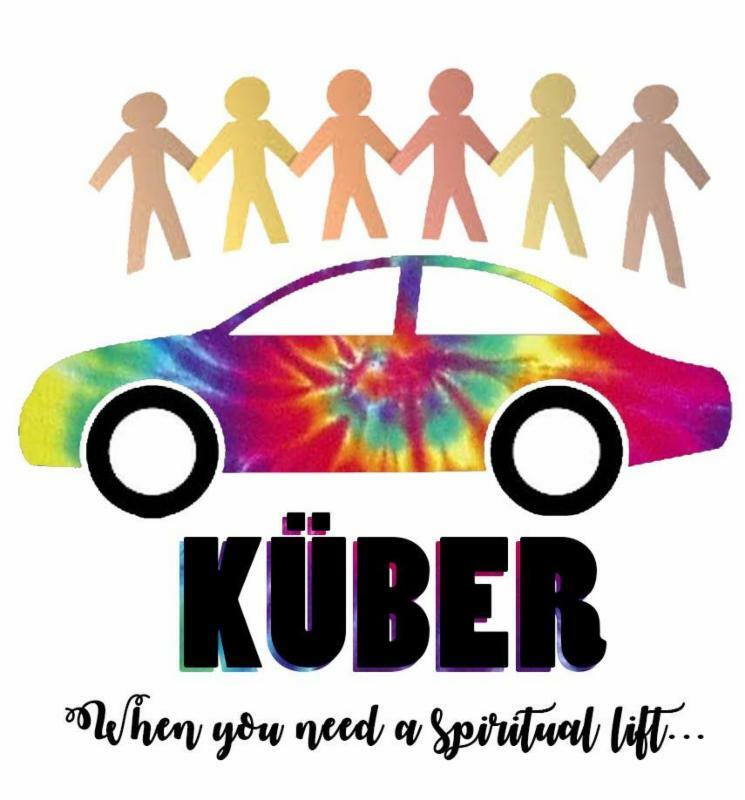 If you want to hear more about this wonderful opportunity of faith and service, please join come us or call our President Lynette Barker at 512-504-3211, Cheer Circle Leader Lynne Kyle at 512-504-3888 or Secretary Shirley Ellis at 512-262-7292 with any questions or if you need a ride. Do you have gently used or never worn clothing, shoes, and accessories lying around your home? What about kitchen items, bedding, décor, or furniture that is still in good condition, but you do not need/want it anymore? If so, Lighten Your Life this Lenten season! 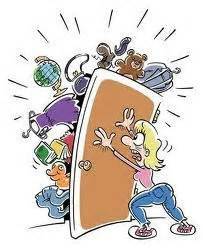 Please collect the suggested items below February 14 th – April 1 st . Then, bring your items (washed/cleaned) to the Family Life Center so that volunteers can sort the items in preparation for a Free Garage Sale hosted by the KUMC Young Adults! 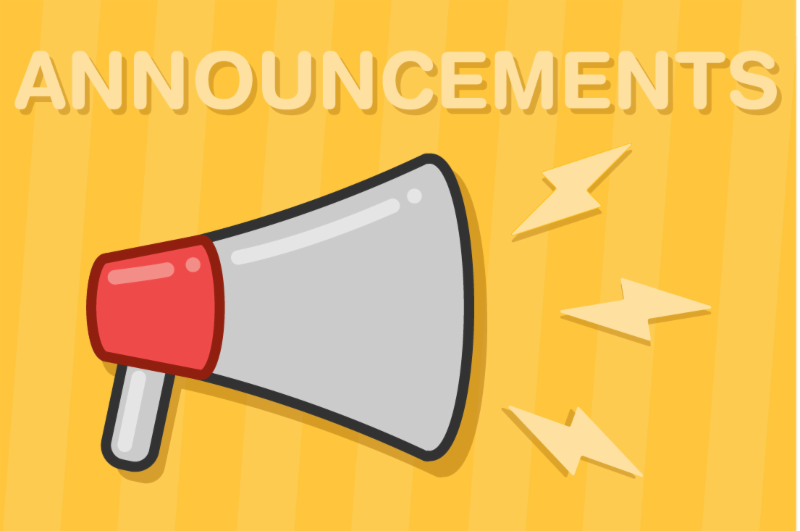 On April 21 st , members of our local community will be invited to our Free Garage Sale (more details coming soon) and they can shop for items that they need for their families/homes. VBS is available to all kids entering Kindergarten to entering 5th grade. More details to come! Mark your summer calendars! This year we are doing VBS a little differently . It is going to be a one day event on Saturday, July 28th from 10:00am to 5:00pm with a family party starting at 5:00pm! 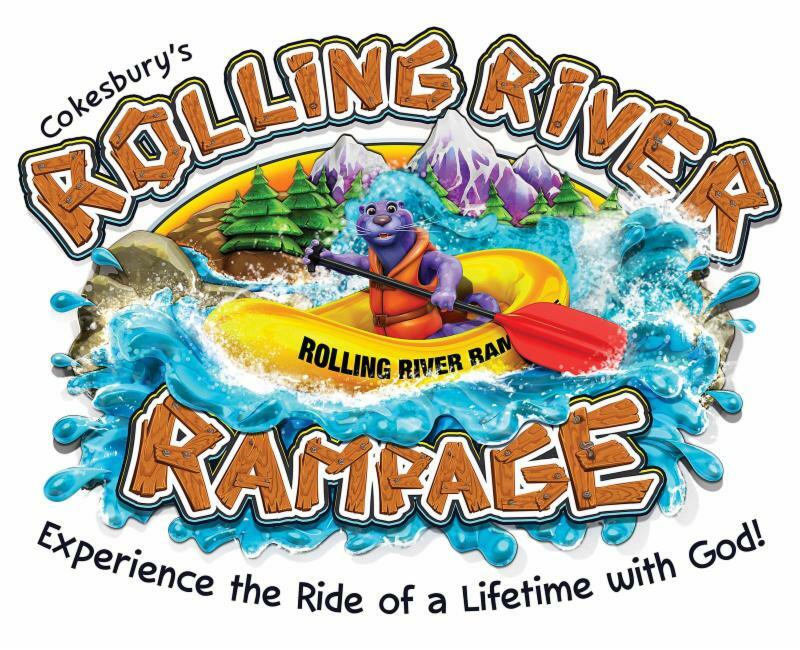 We will continue the VBS celebration on Sunday, July 29th as we invite families to attend the 10:00am service and the kids to sing the songs they learned. ﻿plan for this year's VBS! Children's Sunday School Curriculum - Holy Moly! 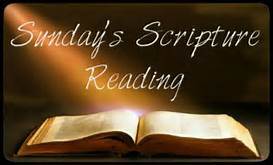 Come Join us for Sunday School! We are starting a new, exciting Children’s Sunday School curriculum called Holy Moly! Holy Moly strives to ignite a biblical imagination that lasts a lifetime—an innovative Sunday school curriculum for kids in preschool through grade 5. 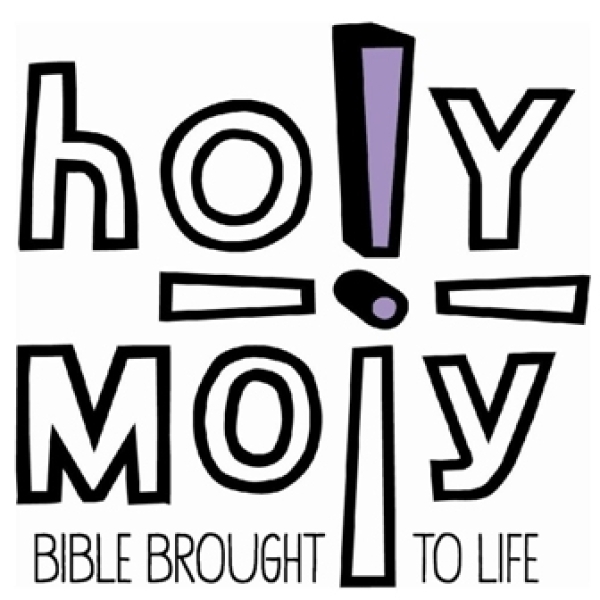 With a combination of animated videos, creative activities, and age-appropriate Bibles, Holy Moly brings the Bible to life. Every Holy Moly lesson follows a four-part sequence: Discover, Relate, Connect, and Create. Each week, kids watch an animated Bible story video, talk about the story, read their Bible Storybook or Bible, and try a creative leaflet activity. All children are invited to join us Sundays at 10:00am in the Family Life Center for Sunday School. For questions regarding Sunday School, or if you are interested in teaching Sunday School, please contact Children’s Director, Alissa Villarreal at childrenandyouth.kumc@gmail.com . 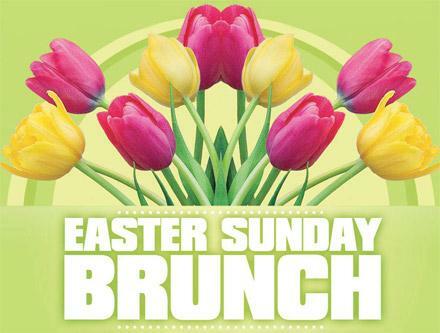 Sunday April 29th at 10:00am. 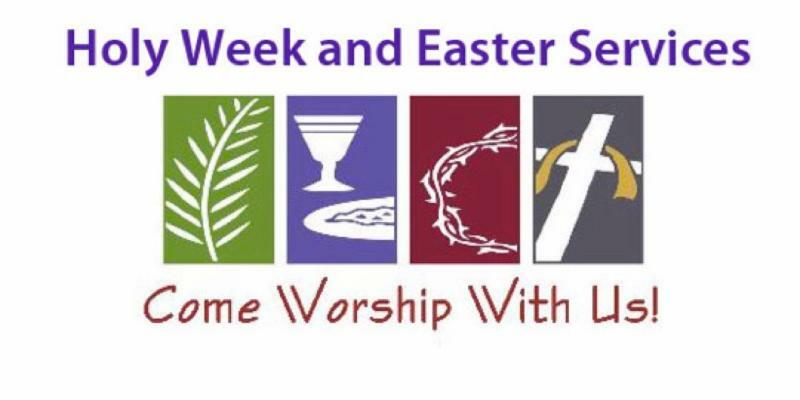 It is a fifth Sunday so there will be one service at 10:00am with a potluck following. 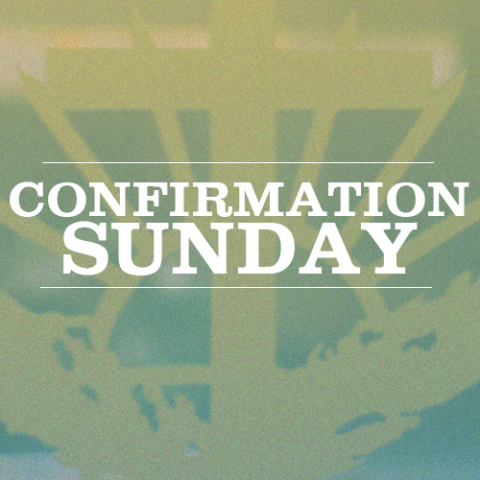 Join us in celebrating with our youth as they confirm their Christian faith and begin their lifelong journey with Christ. 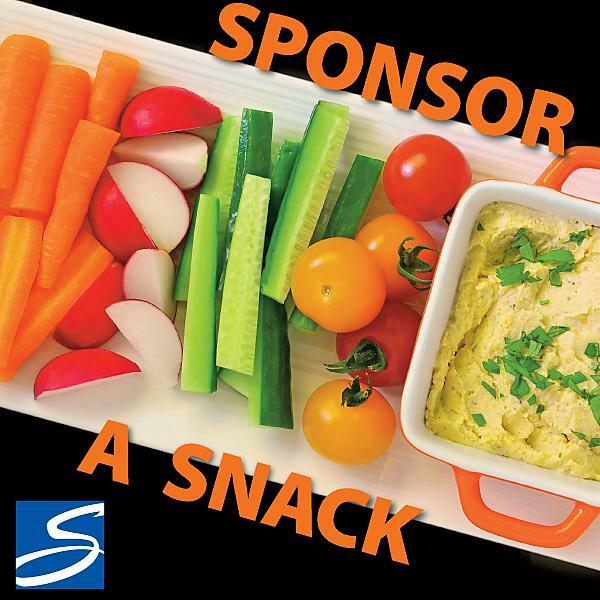 Youth Group is looking for people or groups to sponsor their snacks (or meal) each Sunday! First Sunday of the month we do a Fellowship meal, but every other Sunday we just have snacks! A HUGE THANK YOU to those who have provided snacks so far! The youth appreciate your support very much! If you are interested in providing a snack for our youth, please contact Alissa Villarreal at childrenandyouth.kumc@gmail.com. 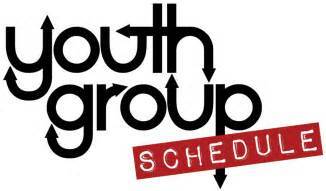 We will meet every Sunday from 6-8pm in the Youth Room in the Family Life Center. Youth entering 6th grade-12th grade are invited to join us for food, fellowship and fun! We will do a meal during Youth Group on the first Sunday of the month--all other youth group meetings will include snacks. If you have any questions, or issues with the new time, please contact Youth Director, Alissa Villarreal at childrenandyouth.kumc@gmail.com . Bible Point: You can trust Jesus in the storm. Bible Point: Jesus was born to bring us into a relationship with God. 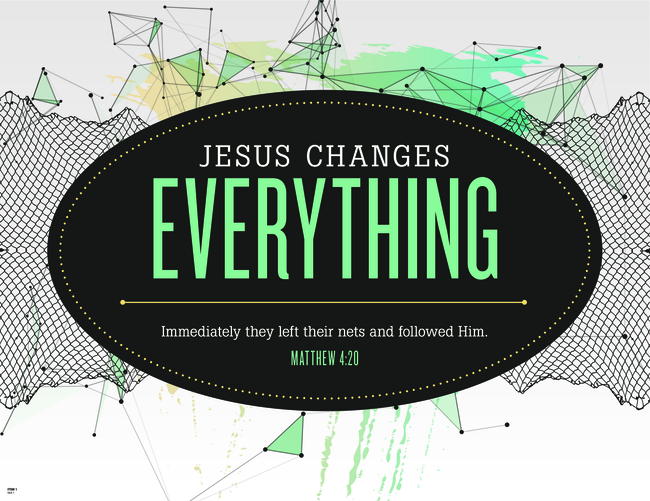 Bible Point: Jesus brings healing into our lives. USHERS NEEDED - Please help!